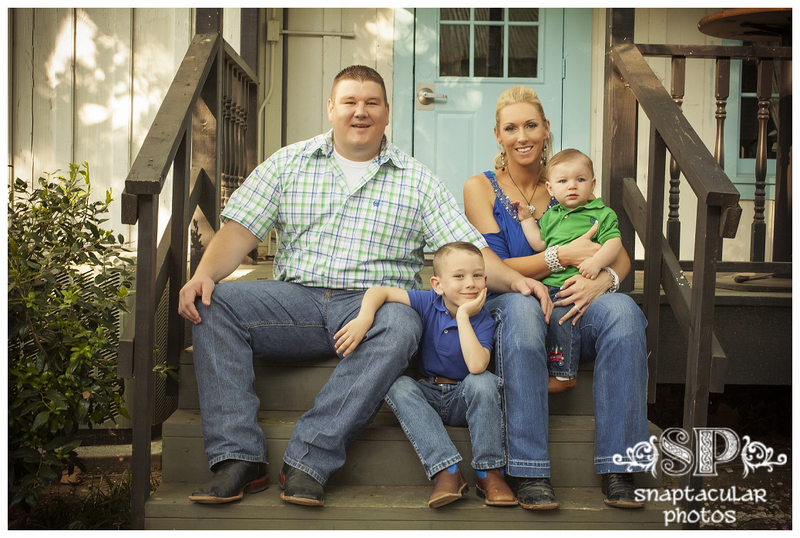 We got together with Jodi and Bubba to shoot their engagement session in Old Town Spring, but let’s be honest: their two super cute boys completely stole the show. 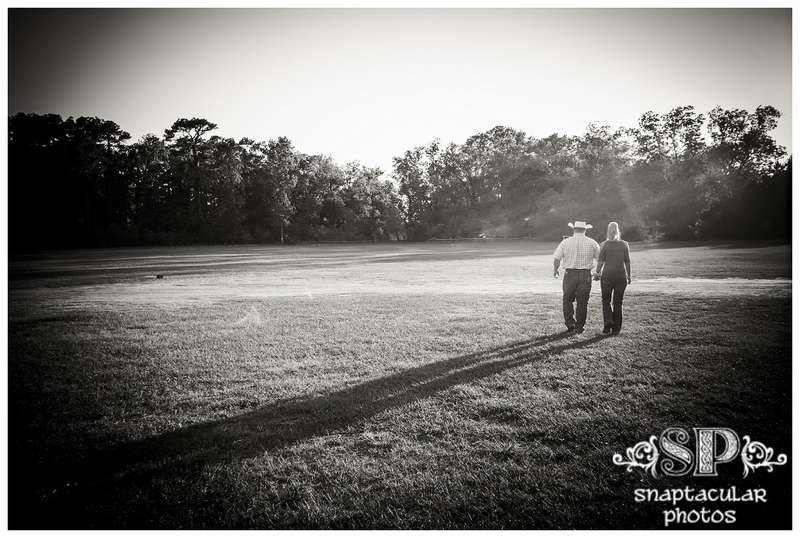 But we somehow managed to get a few engagement photos in there, too. 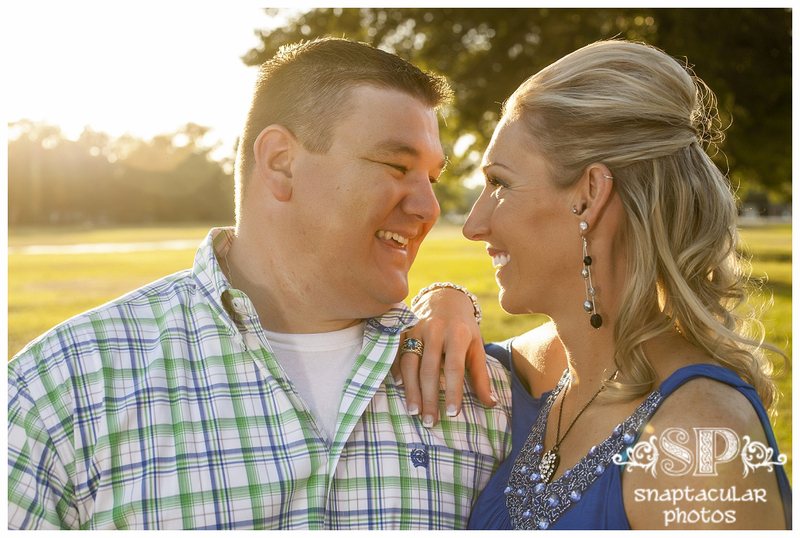 We can’t wait for the wedding, I know this one will be fun! 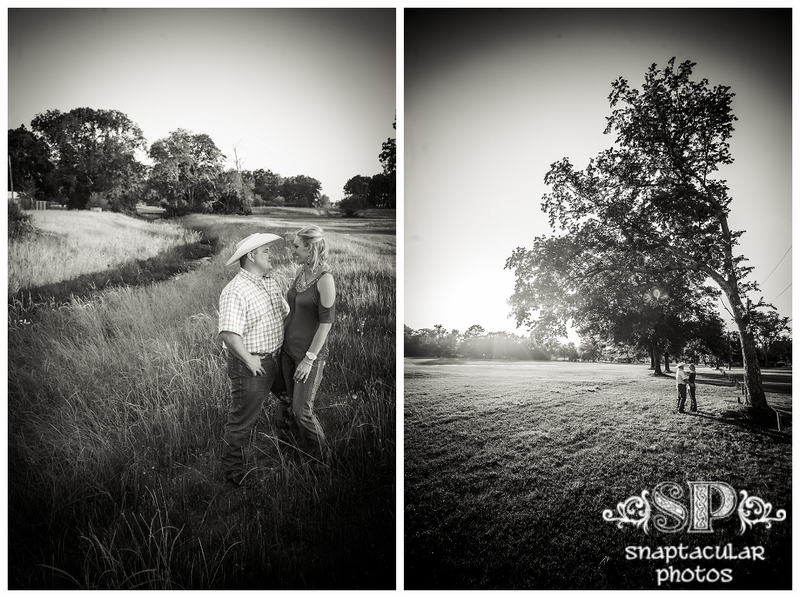 Love Jodi and Bubba’s engagement session? 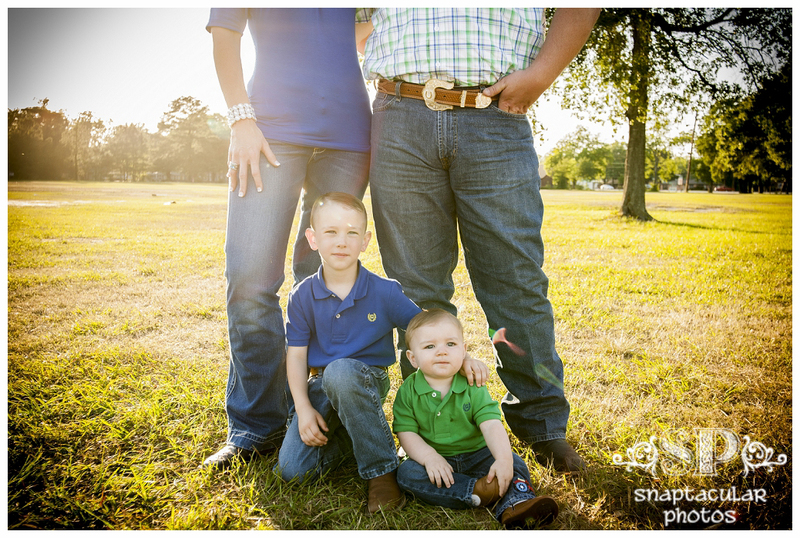 We can do yours too! 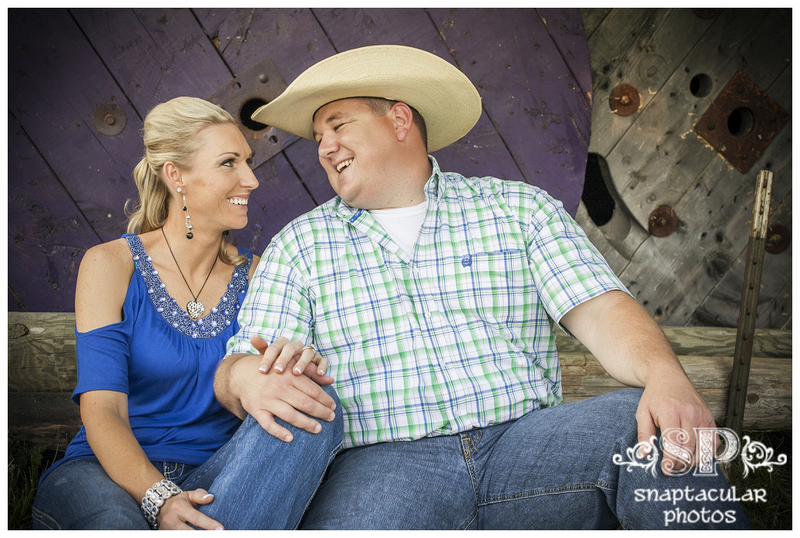 Contact us to schedule your engagement session and wedding photography today! 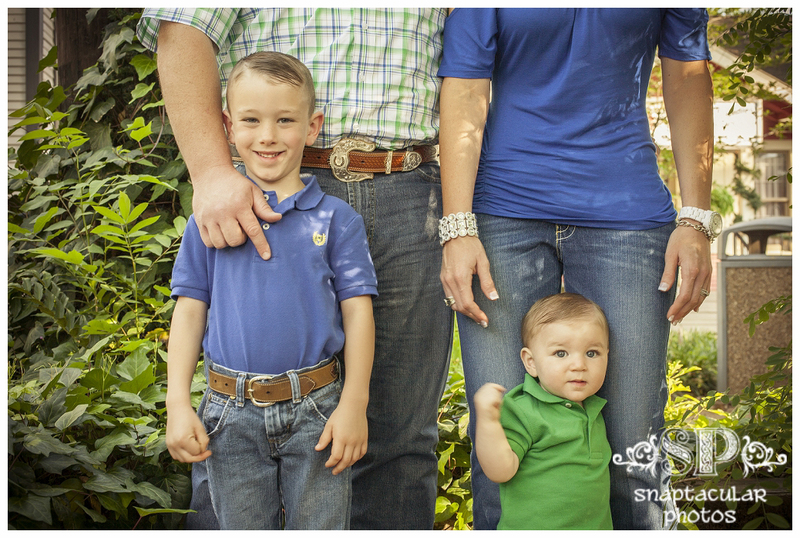 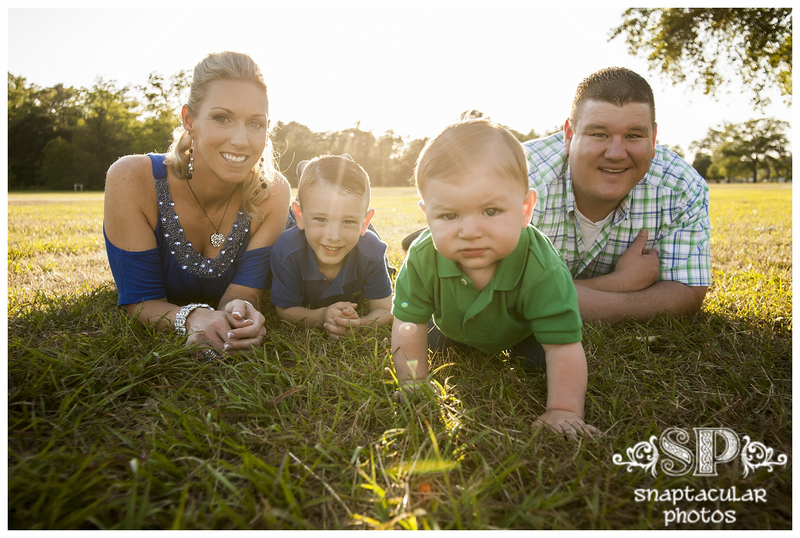 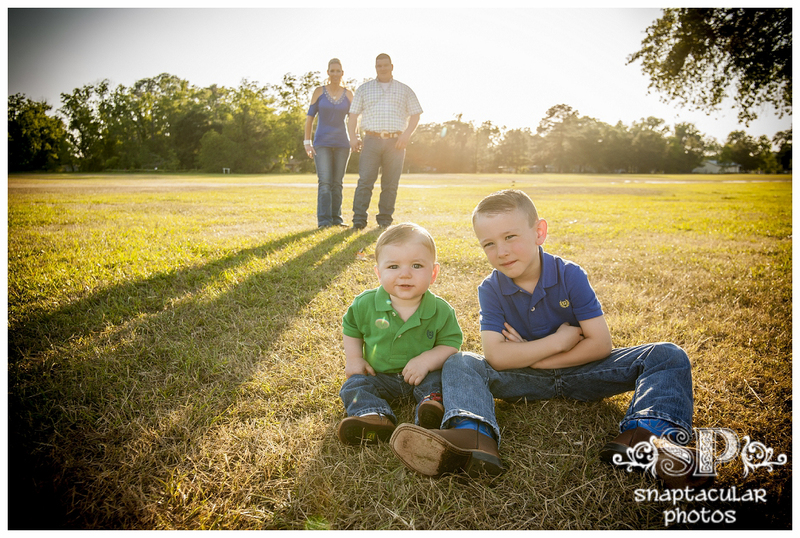 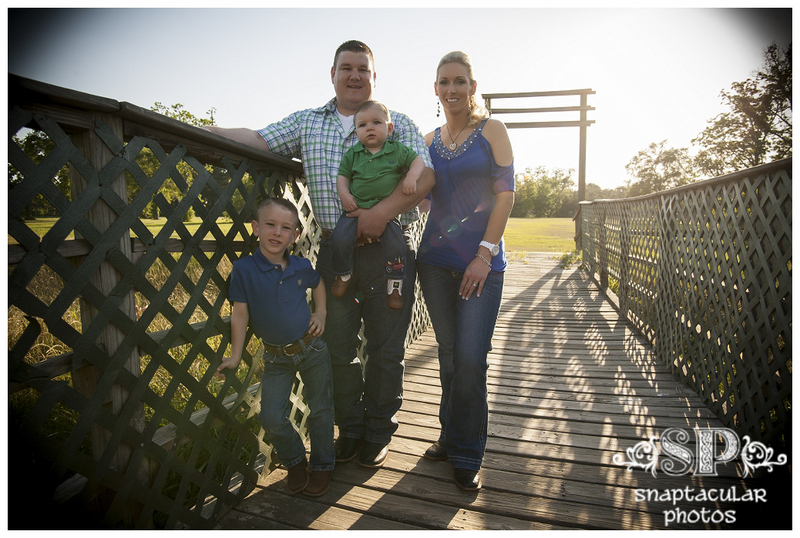 Snaptacular Photos is a wedding and portrait photographer serving the Katy and Houston, TX area.